If you are looking on how to unlock iPhone 5 legally without voiding your warranty, this method is for you. We offer a permanent factory unlock for all iPhone 5 devices. You will not need to use a third party software or be required to illegally jailbreak. All you need to do is provide us with your iPhone information such as IMEI and network it is from. We will then request your iPhone to go to “Unlocked” status by Apple. Once this is done, you will just simply need to connect the iPhone to your computer using a USB cable, lunch iTunes, and you will immodestly get a message saying your iPhone is unlocked. This is a simple process that does not require any technical knowledge or experience and is guaranteed to work. 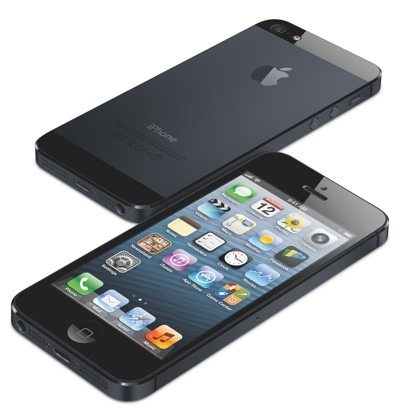 After unlocking iPhone 5, you will have the freedom to use your phone with any GSM service provider in the world. You can easily update your firmware and OS version of your iPhone without the worry of the phone relocking again. You wont have any restrictions and will be able to use all supported features of your phone with all GSM service providers wherever whenever. 1)	Avoid roaming charges when traveling out of state. 2)	Increase the resell value of your iPhone. 3)	Avoid unnecessary contracts with service providers. 4)	Ability to switch a network and keep your phone. We also offer instructional videos on how to unlock iPhone 5 by following the above steps. We have over 3 years of experience in unlocking iPhones and therefor will have the ability to assist whenever needed. If you have any questions or concerned on how to unlock iPhone 5, please do not hesitate to contact us. We are available 24 hours a day, 7 days a week.